A bill has been filed in the Louisiana House to raise the smoking age to 21. 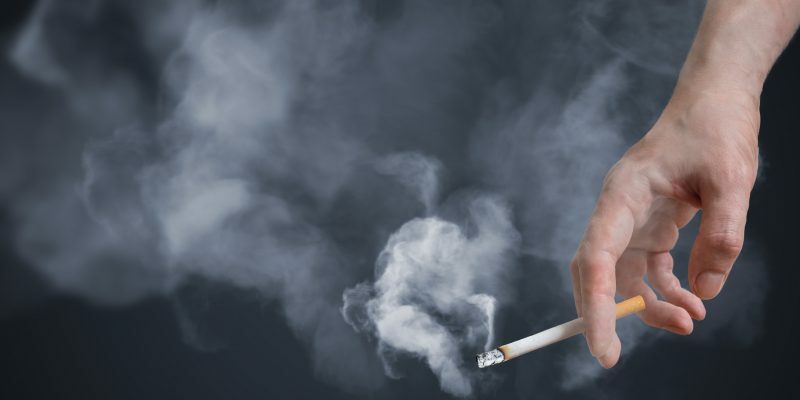 State Rep. Frank Hoffman (R-West Monroe) has filed HB 38 which would raise the minimum age to buy cigarettes and other tobacco products from 18 to 21. The bill would also increase the age to purchase vaping products to 21 as well. “It’s been something I’ve wanted to do for a long time to be honest with you. It’s a very simple, but tremendously important concept. I happen to be an ex smoker. It’s been a long time, but I wish I had never done it,” Hoffman told KPLC in Lake Charles. Hoffman promoted his legislation as both a cost-saving measure and a measure that will improve public health. “It’ll reduce deaths, make better health, save money and make life better for many many people. It’s the thing to do. It’s not complicated,” Hoffman told KPLC. My mother is an ex-smoker as well and she suffers from COPD and heart problems as a result of her smoking. I can definitely sympathize with Hoffman’s goals of improving public health. But this legislation is misguided for several reasons. The first reason is that it probably will not have the impact on public health that Hoffman hopes for. The current smoking age of 18 has done little to prevent teen smoking and instead has created a black market in cigarettes. The second reason is that including vaping products with tobacco products is a mistake for public health reasons. A recent study found that vaping can actually help smokers quit. Vaping does not contain harmful chemicals and carcinogens that tobacco products do. On the same train of thought, including nicotine patches and gum in this legislation also doesn’t make sense. We want to help people quit smoking, even if they’re just teenagers and young adults. This bill will make it harder for that to happen. Finally, the legislation makes it harder for young people to become adults. An 18-year-old can influence state and local politics by voting and can even buy an AR-15, but they can’t smoke or drink if this bill passes. That does not make a lot of sense. We need to have one age for adulthood and this bill moves it in the wrong direction. While HB 38 is well-intentioned, it is deeply flawed. The bill should be either heavily amended or defeated. Previous Article So Who’s Got The Most Cash In The Campaign Bank Among Louisiana’s Gubernatorial Candidates?